Against the background of the debate over whether South Australia’s container deposit scheme should be extended to include wine bottles, the just-released March issue of the Grapegrower & Winemaker presents a snapshot of the bottle purchasing trends by Australian wineries. Representatives of Australia’s bottle suppliers share their insights into bottle costs, ordering timeframes, custom orders, and what’s popular and why. 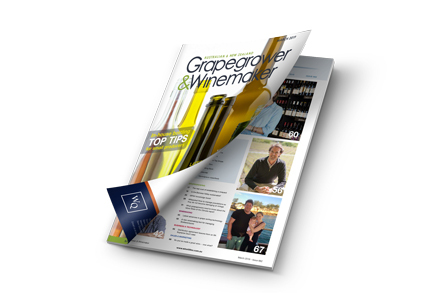 Also in the March Grapegrower & Winemaker are some tips for smaller producers in operating their own in-house bottling lines. 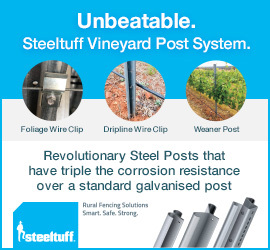 In addition to the issue’s coverage of wine bottles and bottling lines, viticulturist and regular writer Sam Bowman delves into the real cost of establishing a vineyard in Australia today and whether these costs are justified based on the return on investment. Australian viticultural consultant Richard Smart also asks the question, is the Barossa Valley sustainable? Now a resident of the United Kingdom, Smart recently visited the Barossa and was motivated to comment on his impressions of the region’s vineyards compared with his recollections of some 40 years earlier. 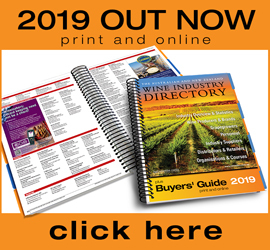 Also featured in this issue is a comprehensive review of the latest grape sorting technology, including information on densimetric sorting systems and equipment aimed at larger wineries and vineyards, compiled by the Australian Wine Research Institute’s senior engineer Simon Nordestgaard. Journalist Eleanor Danenberg also catches up with Gourmet Traveller WINE’s 2019 Sommelier of the Year, Emma Farrelly, from Western Australia, for this issue’s Young Gun column. 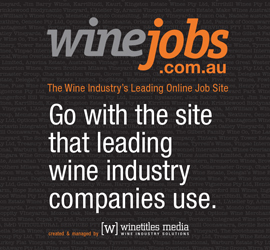 To see more about the March issue click here, or to subscribe to the Grapegrower & Winemaker from just $55 per year click here.